My first attempt at getting through the Smashwords meat grinder took about a week—a week to read through the intensive manual, then an entire day to get past the frustrating “auto vetter” errors. The next day I blocked for taking my Smashwords eBook file and converting it to Kindle eBook format. After that, came converting for Nook. Three days all together. Three days that could have been spent writing. At my 1500 a day word count, that’s 4500 words! Nearly a short story! Thanks to Ann, here’s what I learned: a well formatted eBook file can work for: Amazon, Smashwords and Barnes and Noble with just a few tweaks and save you a whole lot of time—a task well-worth outsourcing to a pro. Want to see a sample of a perfectly formatted eBook? 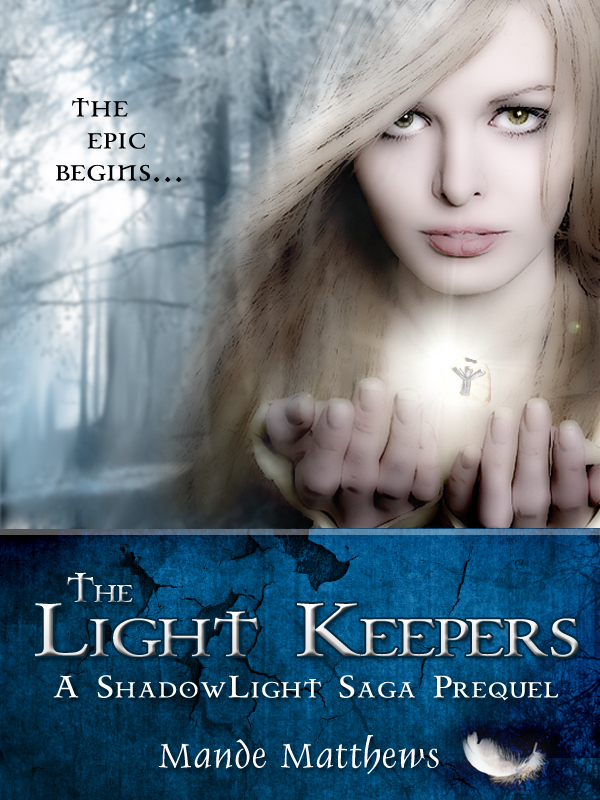 Download “The Light Keepers” from Smashwords for free. If you need help formatting your own eBook, contact Ann Mauren—she’s fast, affordable, dependable and detailed—an indie author ally and self-publishing arsenal must. CLICK HERE TO READ MORE about Ann’s eBook formatting services. 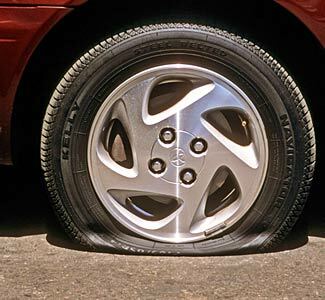 Converting your manuscript from book to ebook format can be very much like changing a flat tire—sometimes harder. I can attest to this notion from frustrating personal experience. Recently I was all set to enjoy a toddler free morning of editing work on my current novel in progress when just seconds after saying “Goodbye” and “I’ll be back soon,” it became clear that I wasn’t going anywhere any time soon. The back driver’s side tire of my minivan was heartily hissing its way to total flatness as my expectations for a productive morning fizzled away with equal speed and finality. The morning was extremely cold and windy, even by January in Ohio standards. As I watched from the warm side of my sitter’s front window, it appeared that the young, “Today’s my first day” tire technician was having trouble locating what I soon (and grudgingly) had to admit was a maniacally well hidden spare tire. Between skin and mind-numbing blasts of arctic air I was obliged to read aloud the step by step instructions from the van’s user’s manual to “First Day Fred” and together we eventually recovered my ability to roll. Reflecting on the experience I was reminded that there’s generally a manual with step by step instructions for most all of life’s difficult tasks. Ebook formatting is no exception. There’s an endless supply of online documentation that’s yours for the Googling. But like changing a flat tire, just because it’s theoretically possible to accomplish by following a very technical set of instructions, does it follow that it’s always desirable or wise to do the job yourself? If you’ve been secretly beating yourself up for not being equal to the challenge of formatting your ebook or if you’ve been stressing yourself out trying to muscle through it because you hate the idea of paying someone else to do something that you ought to be able to do yourself, think of it like a flat tire. Sure you could read the manual and eventually figure it out and get rolling again. But wouldn’t you prefer to let someone else handle the heavy lifting? Aren’t some things in life worth delegating? AMDesign Studios has been coming to the digital rescue since 2002. Book to ebook formatting is just one of our palette of affordably priced design services for authors. We know you’re not made of money or a publishing giant would be doing all of this work for you. But who needs them when you’ve got us? Stop by the studio and take a look at the ways we can get you rolling (and sparkling) on the big Amazon stage. Ann Mauren provides affordable ebook formatting and copy editing services. She’s also a logophile.